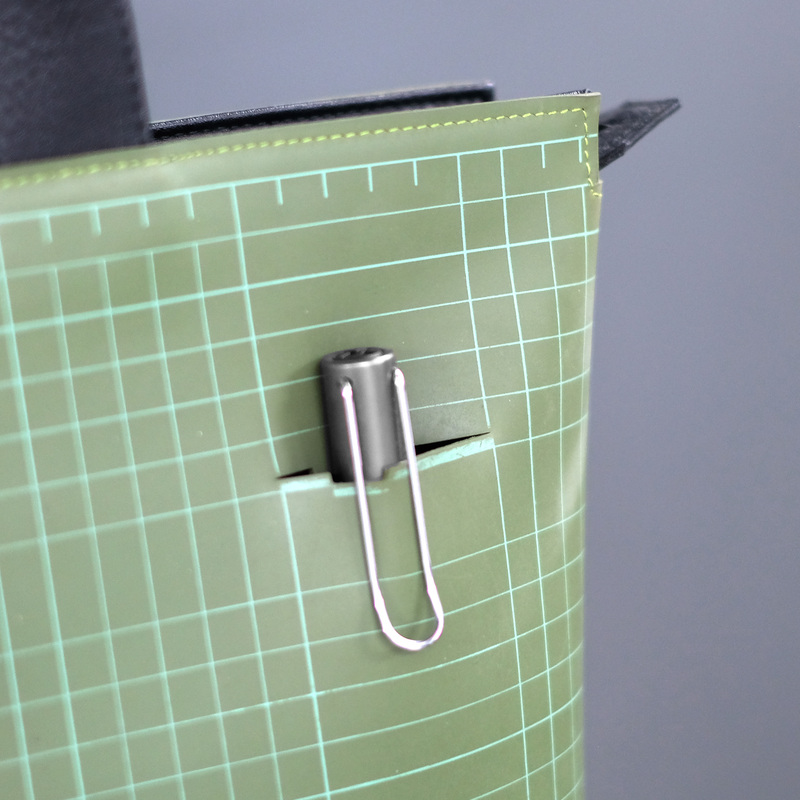 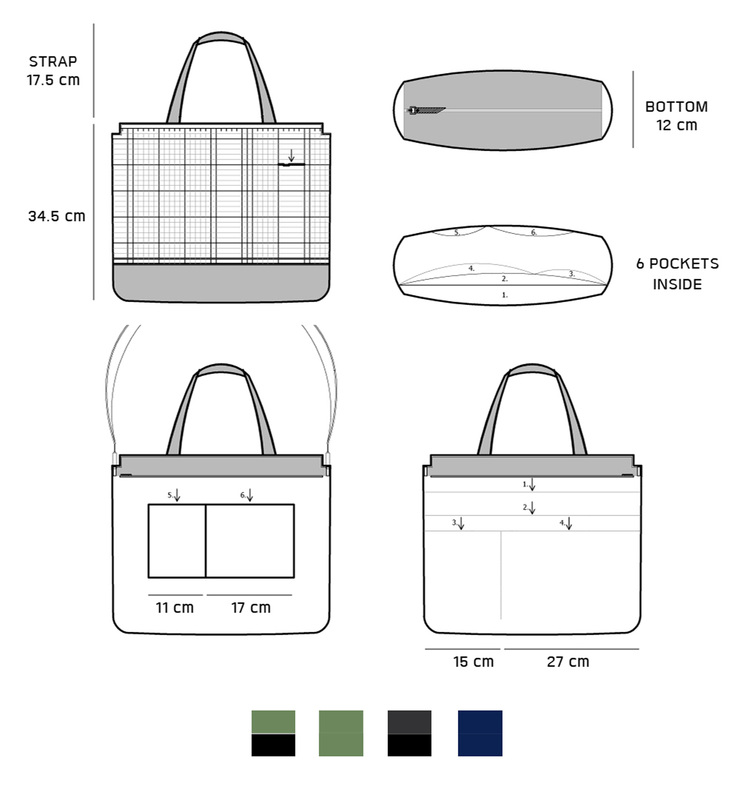 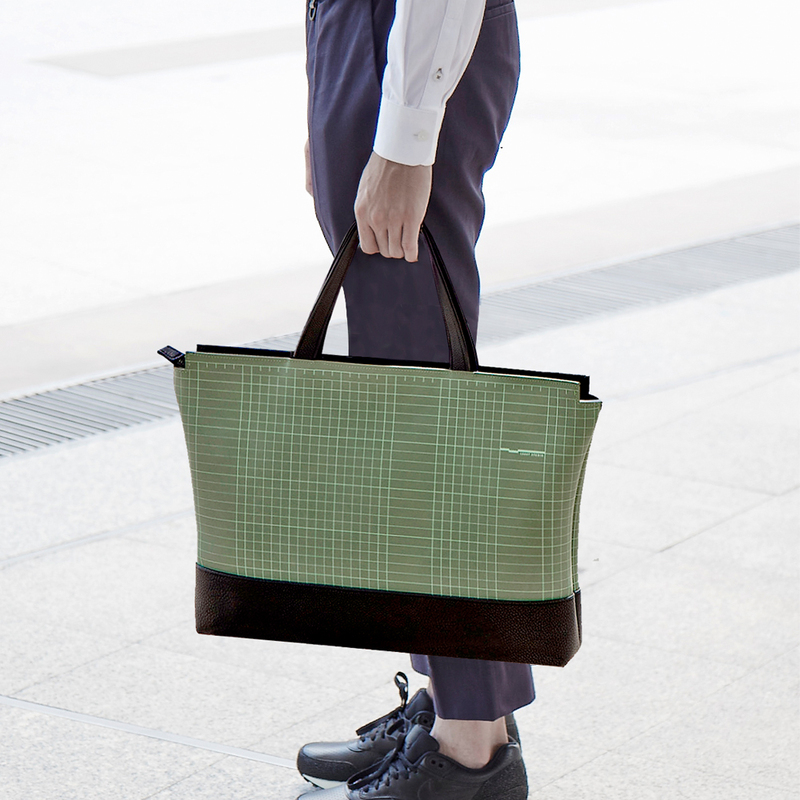 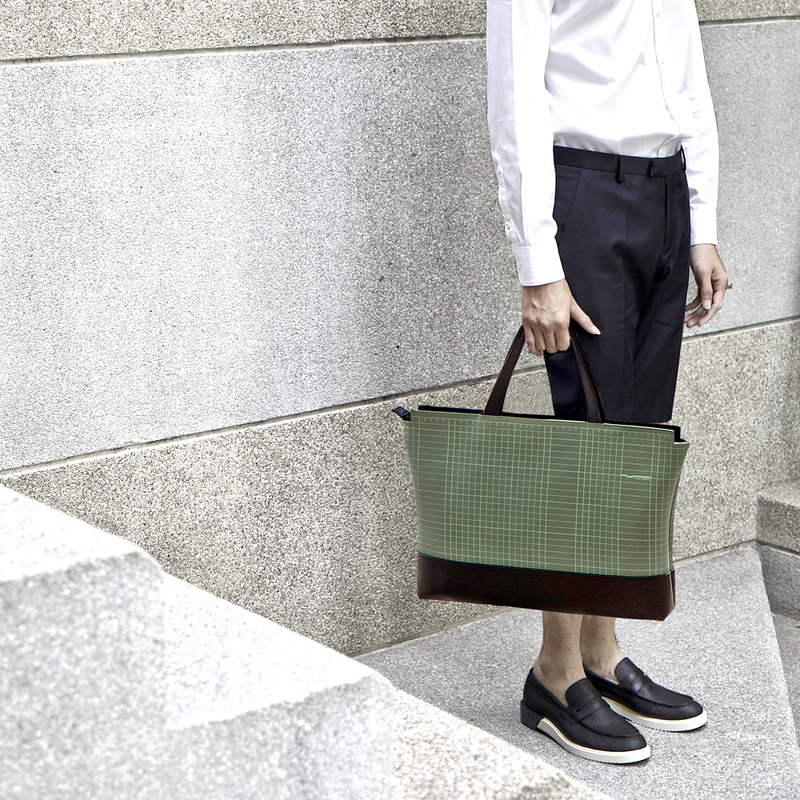 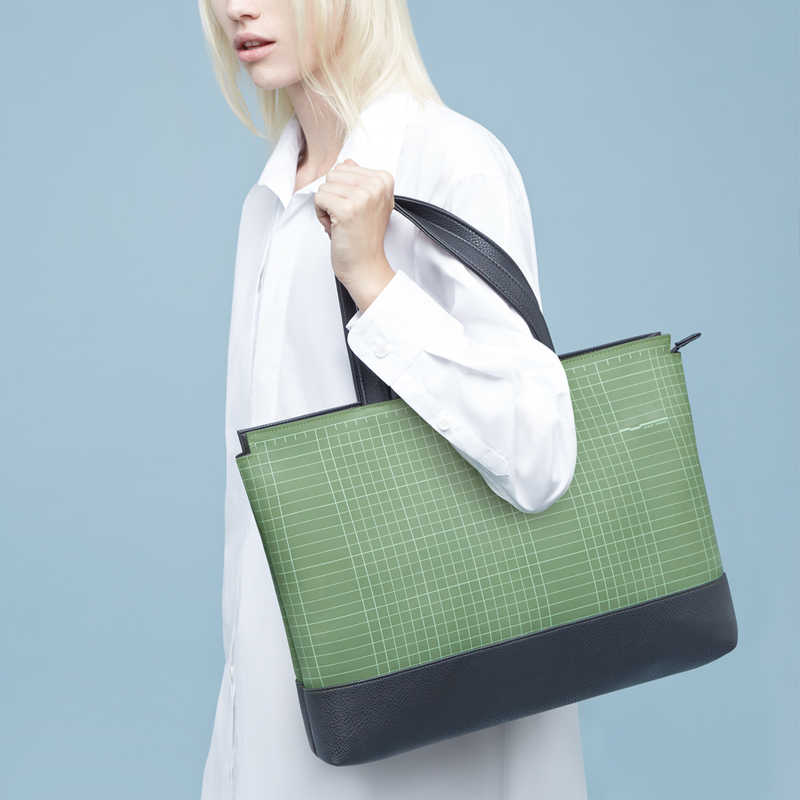 Designed fits to a functional bag that carry every daily belonging. 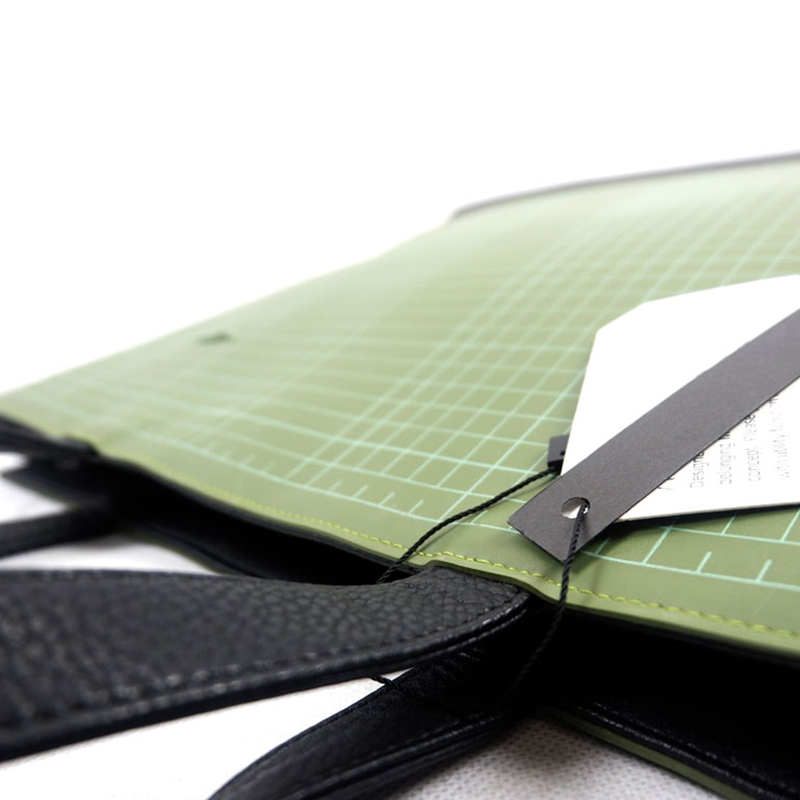 Made by durable rubber material “Cutting Mat” concept. 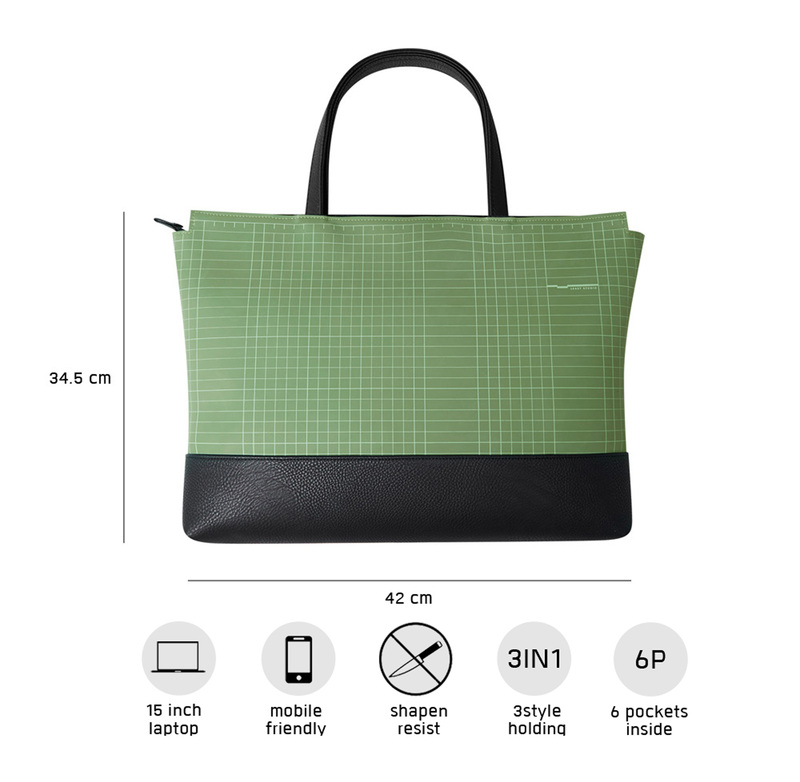 Please yourself to put lots of your everyday stuff with utility function inside.